I was asked by Weltevrede Wine Estate to match their wines to food. 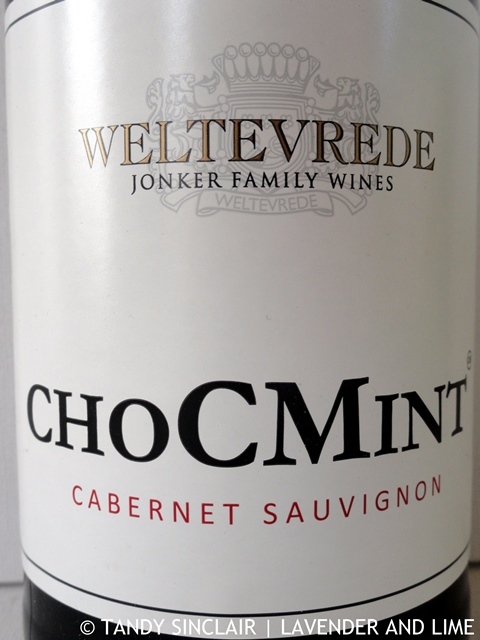 And deciding that I would make this more challenging, I set out to come up with a dessert to highlight and enhance the chosen wine, their Chocmint Cabernet Sauvignon. By pure chance, I had recently made a batch of chocolate and orange gelato, using my home made orange marmalade. Serving that up after dinner, where we were drinking the wine to go with our meal, I knew straight away that this combination would be perfect for the wine. But I wanted to make something special, not only because of the wine. Willow Creek had sent me a bottle of their truffle flavoured olive oil as I had a flavour combination in mind for it. 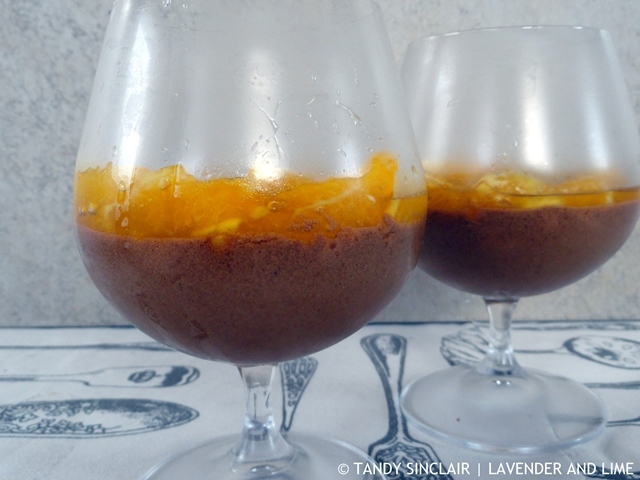 I knew that truffles and honey were a perfect match, and I took all of these ideas and put them to very good use in making this olive oil chocolate mousse. There are many flavoured olive oils available in the market, so use what you can get, such as orange, or even basil to make this recipe if you want to amp up the flavours. The addition of salt is extremely important to make the chocolate ‘sing’. We thought that the texture was amazing, and with each sip, I knew this was the perfect match for the wine. Disclosure: I was asked to create recipes for Weltevrede. A case of the wine was sent to me. A donation in lieu of payment has been made to The Edge Of Life Fund. The olive oil used in this recipe was sent to me by Willow Creek. This post is in line with my blogging policy. Hope you enjoy it Shashi! really really interesting idea! putting it on the list of Christmas dishes. Oh, had no idea you could use olive oil to make this, I really need to try it! Recently I have implemented coconut oil in my diet so my skin feels and looks better. It could be also a good idea to try to add it to your chocolate mousse. Looks soooooo good! Haven’t eaten chocolate for ages! What a lovely dessert – it looks so elegant! What a unique dessert!! Love it! 🙂 So fun… all about that chocolate life! …and olive oil? What a fun mix! Interesting that you used truffle infused oil… sounds quite delicious. Oh, what a beautiful dessert – Tandy. Sounds amazing! It looks like it’s going to be a good harvest for us this year in Spain with our olives, so in early Janaury I think we’ll have our new oil. Perfect for something like this!